Asphalt 8: Airborne, Gameloft’s free-to-play arcade racing title for the iPhone and iPad, today received a major content update in the App Store. 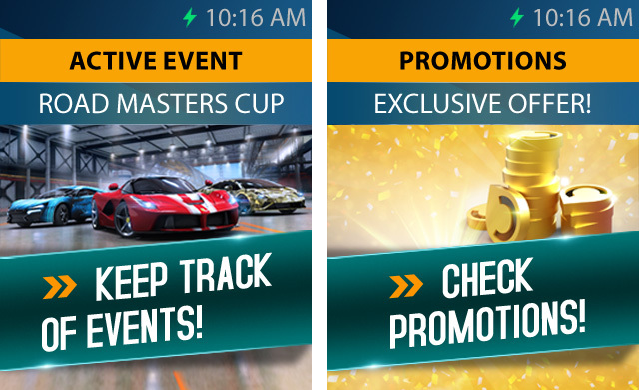 The game has gained a number of new cars, tracks and loads of other improvements, amongst them support for the Apple Watch and a widget for the iOS Notification Center. Asphalt 8 was first to support Metal, Apple’s new graphics framework in iOS 8 that makes graphics intensive games run smoother with more effects. Now Gameloft provides the latest Asphalt update as a 64-bit application that should run even faster on iPhones and iPads powered by Apple’s A7 chip or newer. 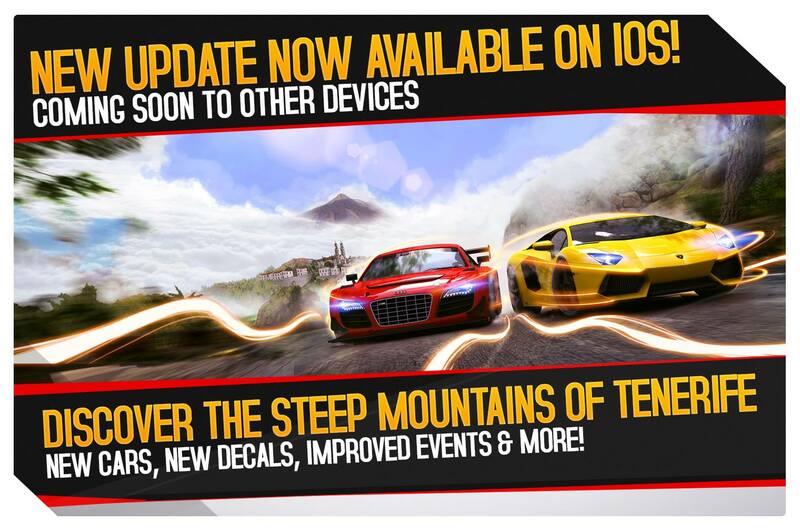 In addition to the Lamborghini Aventador, Audi R8 LMS Ultra and six more newly added cars, that will be “coming over the next few weeks,” this edition of Asphalt 8 lets you race atop the mountains and alongside the tropical beaches of the island of Tenerife, the largest of Spain’s Canary Islands. Joining more than 300 decals based on country flags and other designs added in the previous update, today’s content pack brings out additional custom options to show off your unique style. Multiplayer events have been upgraded so you can now compete against up to twelve players instead of eight. The events are more difficult to complete with new challenges and boosted rewards. Asphalt 8 also includes a widget for the Notification Center which, along with the recently added Apple Watch Glance, makes it easy to stay on top of racing events. The 1.23-gigabyte update requires an iPhone, iPod touch or iPad with iOS 6.1.6 or later. 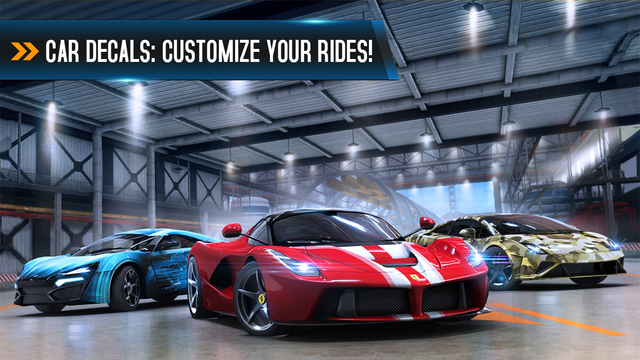 Grab Asphalt 8: Airborne at no charge in the App Store.